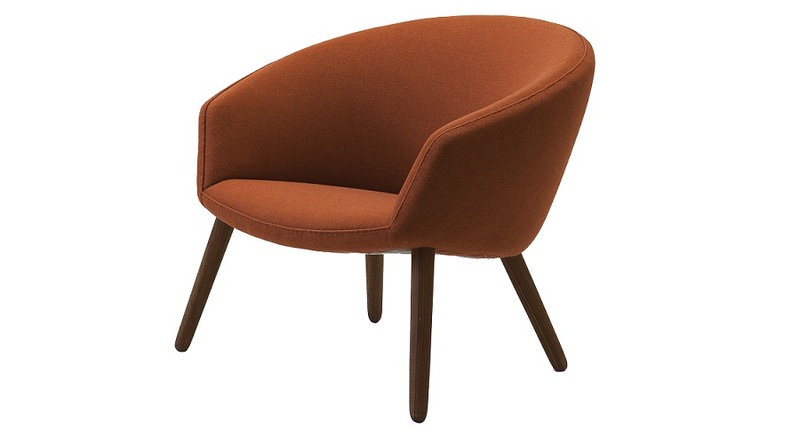 pp26 The Pot Chair submits to simple and concluded shapes and enfolds the seated person with generous upholstery. Circular curves forms a three-dimensional object with a gentle dynamic that makes it beautiful and inviting from all angles. 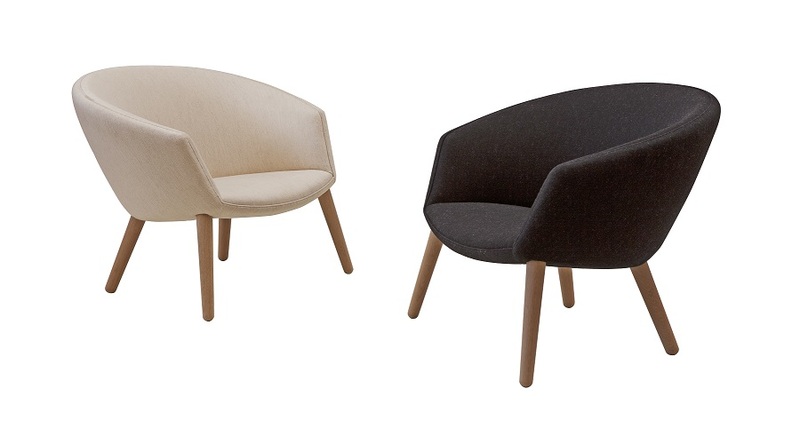 The frame is a strong solid beech wood construction and all upholstery is built up using only natural and traditional materials providing a rich and soothing comfort. 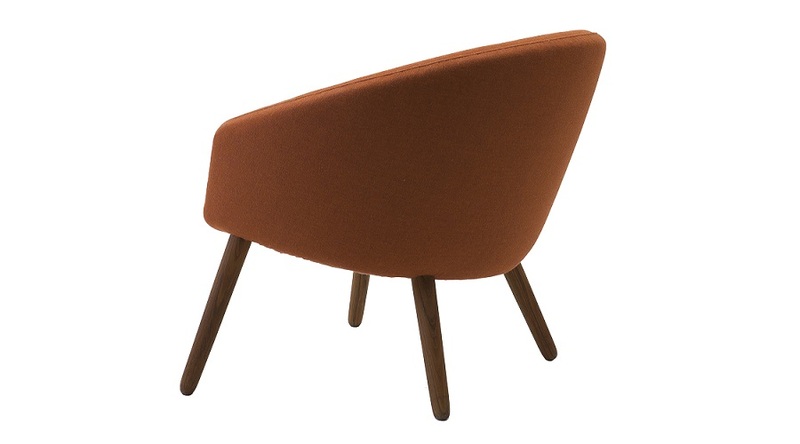 PP26 The Pot Chair was designed exactly upon the establishment of PP Møbler. Since Nanna and Jørgen Ditzel knew co-founder Ejnar Pedersen very well from previous years design experiments and exhibitions, the Pot Chair became the first prototype ever to be conceived in our workshop.